Like all of us, celebrities only have so much time in the day. Most of them have families and can’t be jet-setting off all around the world when they’ve got to bring home the bacon. Sometimes, instead of taking a month or five out of their life to make a movie, they opt to spend a day appearing in a commercial, making pretty much the same amount of cash that they’d make working on a film, anyway (at least in some cases). That's the definition of a sweet gig. You can’t hate them for taking the money, but sometimes the ads that your favorite stars and Hollywood celebs appear in aren’t in line with your particular beliefs, or they’re just not very good. But those commercials are not on this list. This list is here counting down the celebrity endorsements you're actually totally okay with. On this list of celebrity endorsement deals that we’re cool with, there are commercials for everything from high end fashion to cell phones to Japanese energy drinks - if they make it, celebrities will stump for it. Sometimes the products are what makes the celebrity endorsement work so well and sometimes it’s the weirdness of the commercial. Seeing a famous person pretend like they’ve never seen this new product before is jarring, but it’s also strange to see someone like Matthew McConaughey philosophizing while driving a Lincoln. But for whatever reason, it works. Take a look at these examples, and vote up the endorsements that celebrities have appeared in for these products that you’re actually okay with. Or, be a pal and add some of your favorite celebrity endorsements to the list. With these celebrity endorsed products, we all win. 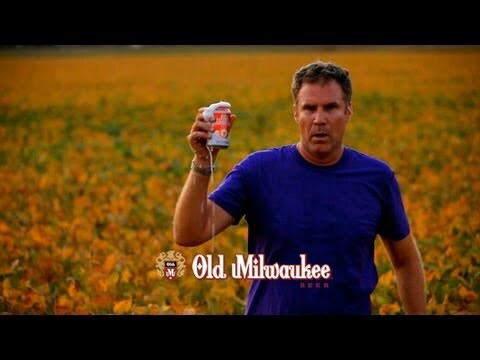 If you don't know, Will Ferrell has been making Old Milwaukee commercials that only play in regional areas for a few years now and each one is weirder than the next. Rob Lowe threw himself full force into an incredibly strange commercial and the advertisement is better for it. 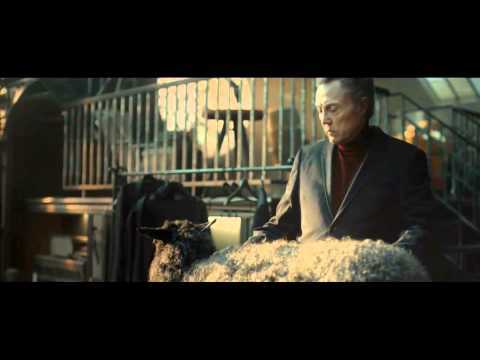 Even though he doesn't open his mouth even once in the ads, Christopher Walken's overwhelming presence grips you, and the Nick Cave & the Bad Seeds soundtrack makes you feel like you should buy whatever this ad is selling before you meet an untimely end. J. K. Simmons is an American treasure. 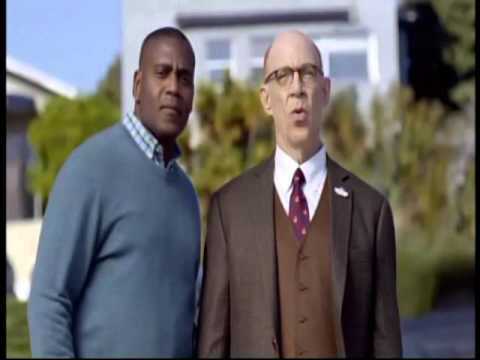 It seems like every time you turn around he's in another film people are raving about (except Spiderman 3), so it's no surprise that he can magically turn a commercial about insurance into a delightful 60 seconds that will put a smile on your face.